Don't want the Lock screen in windows 8......? Here is the procedure to disable the Lock Screen Windows 8 operating PC's. 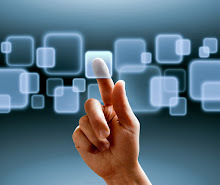 Lock screen is the option which introduced in windows 8 Operating Systems. Lock screen is the idea came from the Smart phones. Some of the person want to bypass the lock screen. Lock screen will display on the starting and sleep mode of the os. Step 1: Go to the Run command by pressing the Windows key+R. 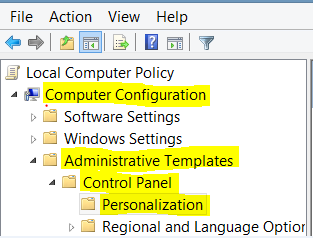 Step 2: Type the word gpedit.msc in the Run command and press ok. Local Group Policy Editor window will display. -> Personlizaton-> Do not display the lock screen. select Enable option. Apply the changes and press ok.
That solve... The changes made will take effect on that moment itself. You won't see the Lock Screen on the next time you reboot or wakeup the pc.